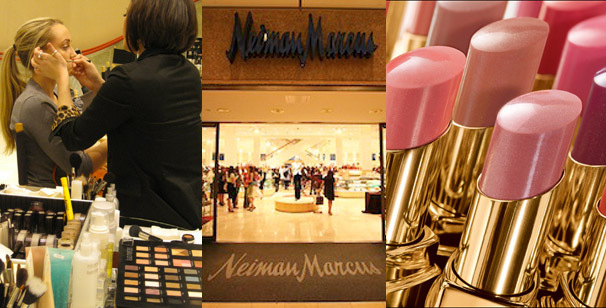 The Peak of Très Chic: Your Invitation to Houston's Neiman Marcus Beauty Event! I hope its fun....wish it were happening in Dallas! Now I wish I was in Houston. What a fun event, featuring three of my favorite blogging ladies. Hope it's a blast! How fun and exciting! Wish I was in town to go so sad! So proud of you my darling! This is awesome!